Did you receive a letter from us? Click Here. We can help you find a lower rate, reduce your monthly payment, eliminate your PMI mortgage insurance, or help you take cash out. We partner with national and regional mortgage lenders to give you access to very low rates. Whether this is your first home or your retirement home, we'll help you find the ideal mortgage to fit your situation, beginning with a pre-qualification analysis that focuses on a specific offer price or your maximum desired payment. "I have refinanced and purchased multiple homes with Vertex. Each time they delivered exactly what they promised…a low interest rate with all closing costs paid for me. They make the process very easy. I would never use anyone else. " "I was very impressed and thankful for how proactive and responsive my loan advisor was." "You gave us exactly what we wanted expeditiously, and simplified. You both are a credit to the mortgage industry and your company Vertex Financial Group Inc. You have the highest standard of friendly professionalism." "I've liked working with Vertex, very easy and prompt, etc. I'll definitely be referring you to friends and family." "It was such a smooth process and something I would recommend to anyone looking for any type of refinance. You and your team were fantastic to work with!" Why Choose Vertex Financial Group? 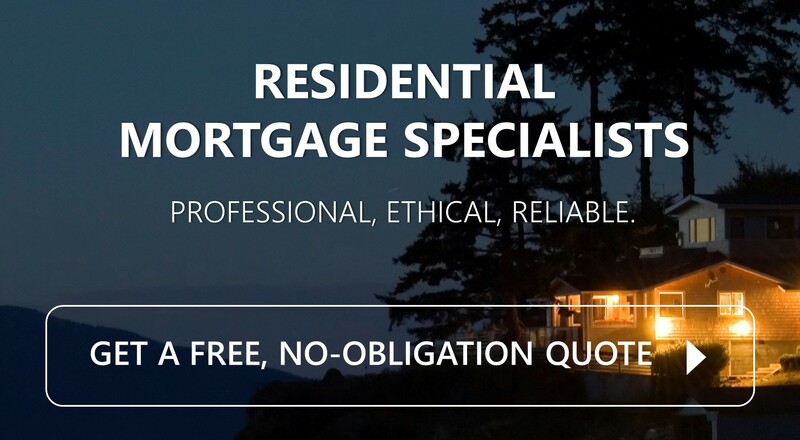 Mortgage financing is more than a business to us; it is a passion fueled by the deeply held belief that everyone is entitled to honest, credible and objective advice regarding their mortgage. In an industry that is increasingly confusing, now more than ever it is critical that consumers obtain competent, trustworthy mortgage counsel. The largest financial transaction of your life is far too important to place into the hands of someone who is not capable of providing proper advice. Click one of the links below to learn more about who we are and what we do. Our people are the heart and soul of Vertex, and it is their creativity, innovation and commitment to excellence that allows us to be a premier residential mortgage provider. At the forefront of our financing options is our unique process that uses a lender credit to pay your loan costs for you. Nothing is added to or "rolled" into your loan balance. Our Loan Advisors will guide you through the ins and outs of obtaining your mortgage quickly and efficiently with no surprises and no hidden fees. Just as no two homeowners are the same, no two mortgages are the same. Vertex Financial Group partners with dozens of national and regional mortgage lenders, which gives us multiple lenders to choose from to meet your individual requirements. We can find the lender offering the right combination of rate and terms to match your goals. The calculator provided to the left allows you to see the corresponding principal and interest payment to give you a high level estimate for different interest rates and loan amounts. To receive a more accurate quote based on your unique circumstances, we'll need a few more details about you. Click the link below to get started. or call 1-877-939-0339 to talk to one of our expert loan advisors.